Water makes up around %70 of the human body, and regular water consumption throughout the day helps maintain a healthy level of hydration. Fluid loss through sweating or another form may lead to dehydration and a range of issues that may affect your overall health. 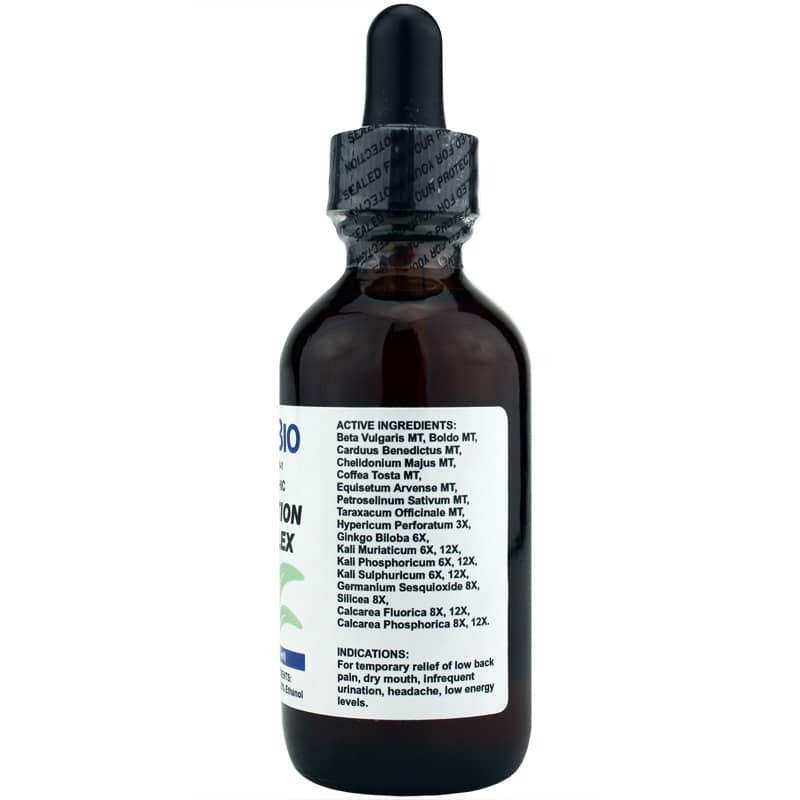 Hydration Complex is a homeopathic formula from DesBio that contains a range of active ingredients to help support and maintain a healthy level of hydration. 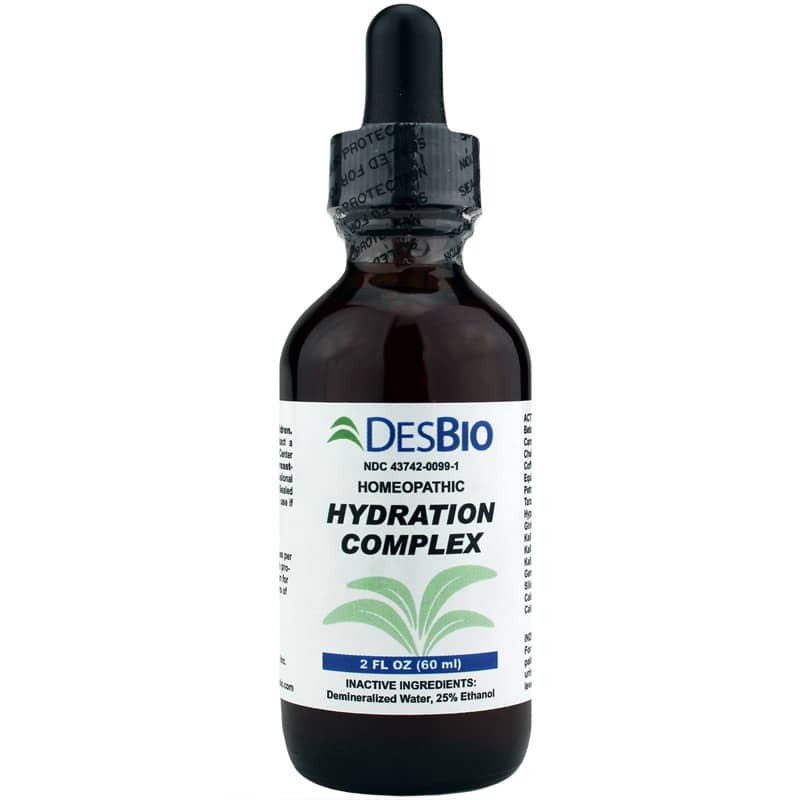 DesBio's Hydration Complex is ideal for use by adults, as well as children who are 12 and older. Suggested use is 10 drops for 8 ounces of water, up to three times every day. Make maintaining healthy hydration levels easier. Give Hydration Complex a try today to avoid symptoms of dehydration. Order yours now! 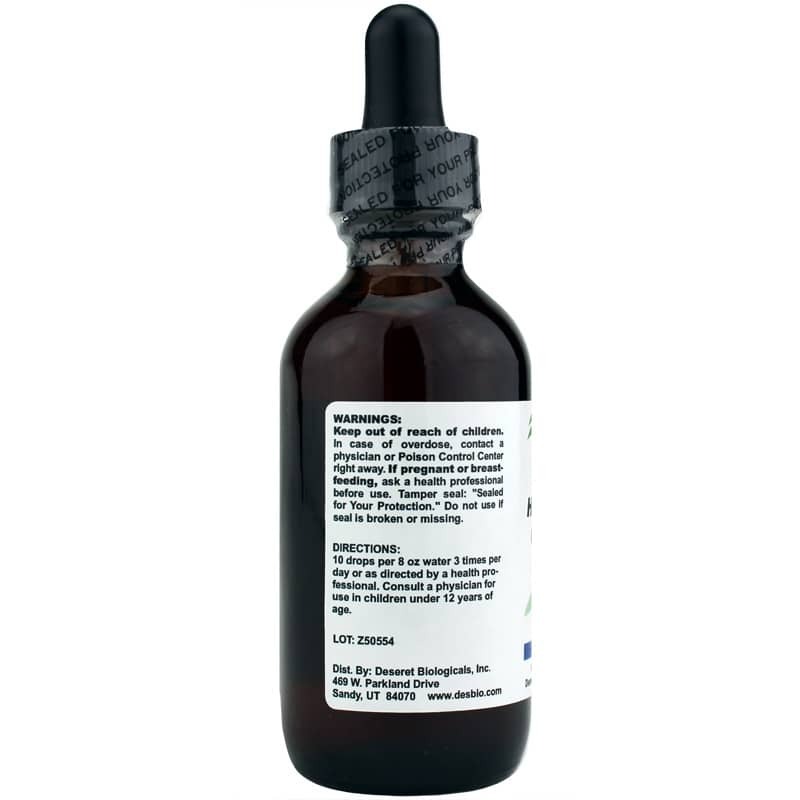 Adults: 10 drops per 8 oz water, 3 times daily or as recommended by a healthcare professional. Consult a physician for children under 12 years of age.